Ergo Ltd | Mr GO! You are here: Home» Products» LED Lighting» Mr N» Mr GO! Mr.GO! 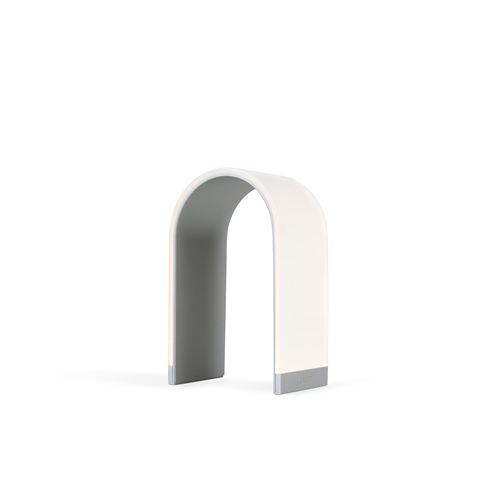 is designed with an ultra minimalist silhouette and features the unique curved light panel design from the Mr. n. The arched light panel and curved housing act as a natural handle to carry the portable lantern around with you. Charge the built-in, powerful batteries using the USB port and enjoy the portability of a cordless light. 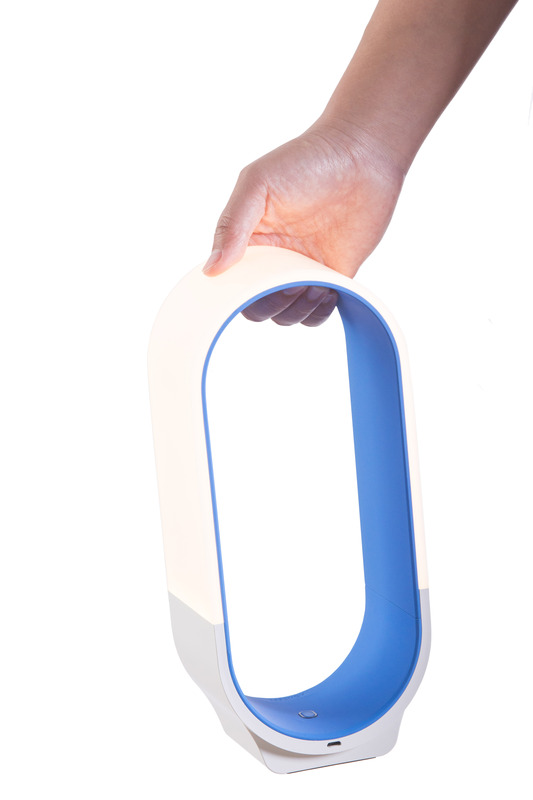 The lamp offers 5000mAh amount of stored energy, so take it anywhere you go. A standard USB output port is available allowing users to also charge their USB devices on-the-go, making it the perfect companion for many different occasions.